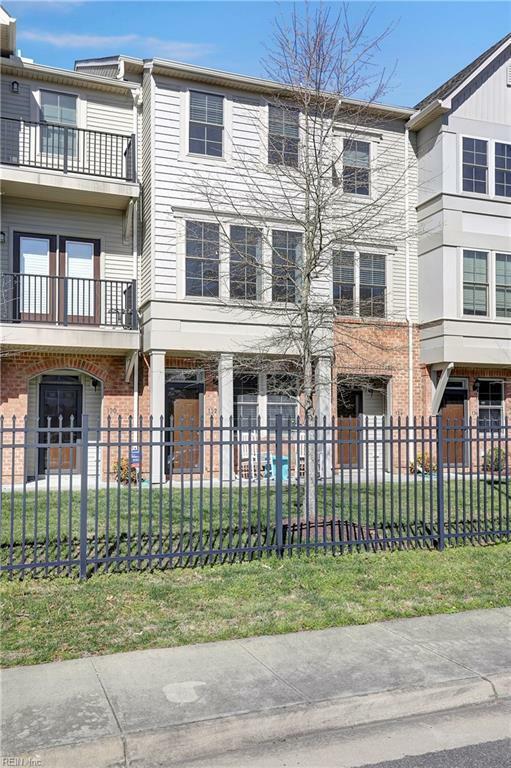 132 Zenith Loop, Newport News, VA 23601 (#10249474) :: Abbitt Realty Co. 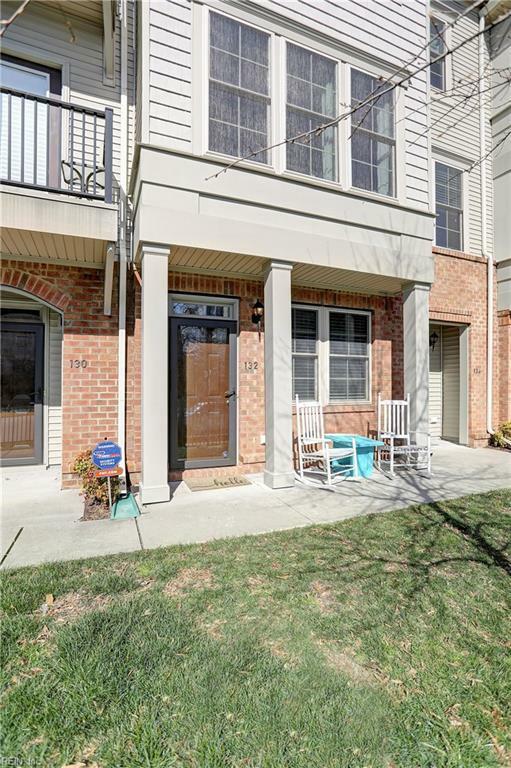 This spacious and fresh townhome-style condo at Meridian Parkside is move-in ready for you! 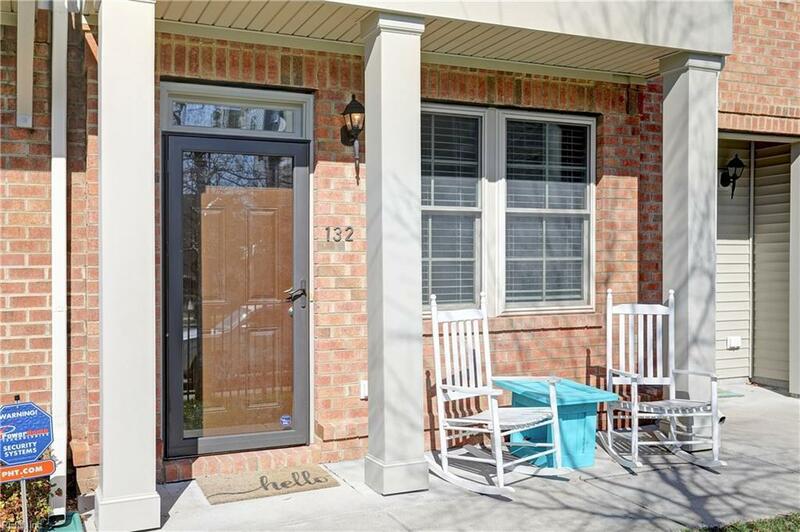 The first floor boasts a large family room, full bath and garage. The mid-level living space is wide open and centered around a beautifully upgraded kitchen featuring granite countertops, a large bar-island with deep sink and pendant lights. This level also incorporates dining and relaxing areas with abundant natural light. Upstairs are two generously sized suites, each with their own full bath. The larger, master suite features a large double vanity, shower with glass doors, and a walk-in closet. 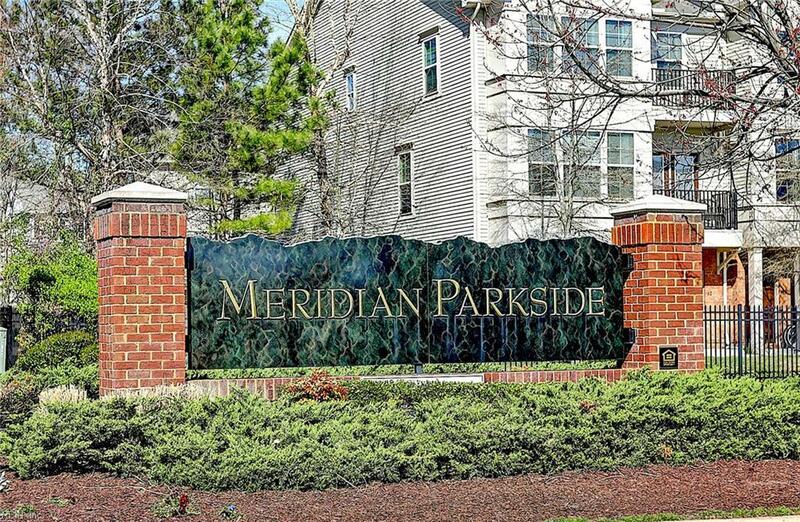 Meridian Parkside features a clubhouse, tennis courts and pool - and is convenient to shopping, dining, and entertainment and Sandy Bottom Nature Park.